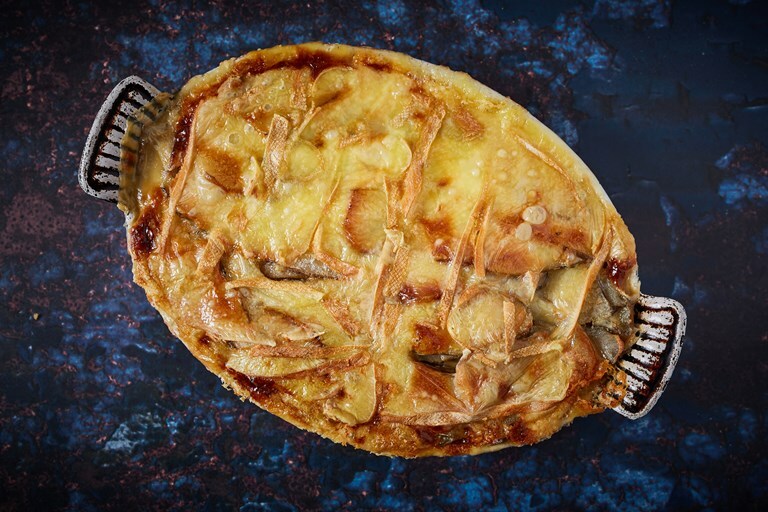 Give Jerusalem artichokes the attention they deserve with this beautiful gratin recipe. The tubers are sliced thin and gently cooked in a truffled cream sauce, before being layered and topped with oozy Reblochon cheese. A fantastic side dish for the colder months.